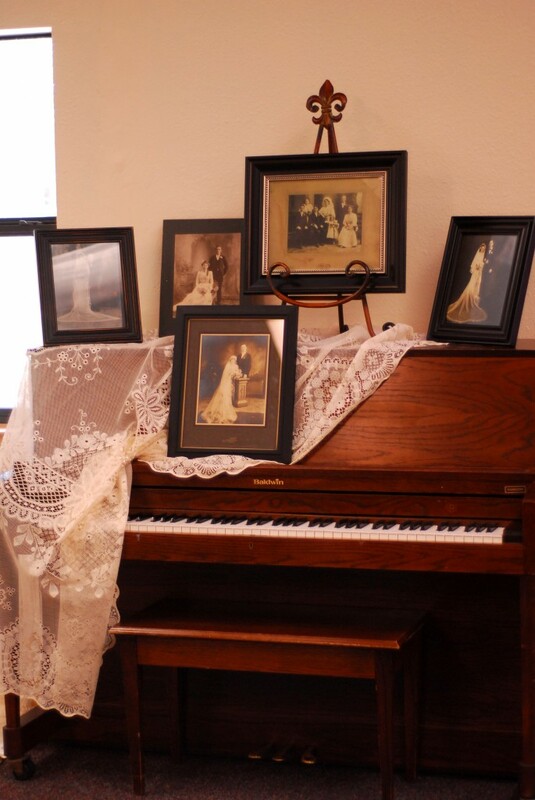 One of the hottest wedding trends for 2014 in San Antonio has been the country chic – vintage style weddings. 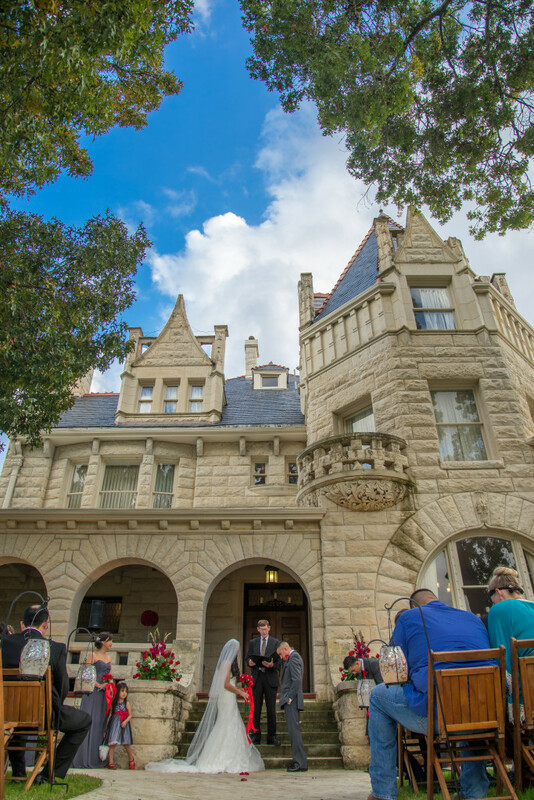 The best thing about living in San Antonio is that the hill country is so close and more and more brides are choosing to move outside of the city and have their wedding in quaint, small hill country towns that really show the beauty of nature and the vintage feel in historical buildings. 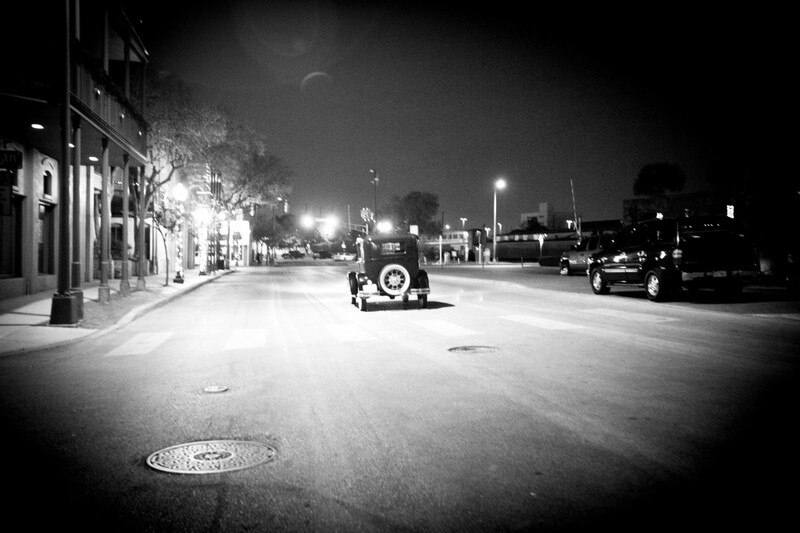 Spinelli’s in Comfort, Texas, is the perfect example! Spinelli’s Hill Country Cathedral is over 100 years old. 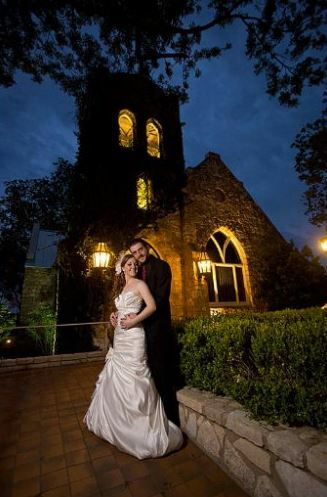 What’s great about this location is that there are both inside and outside reception options plus the church for the ceremony. Everything is right there so you don’t have to leave! 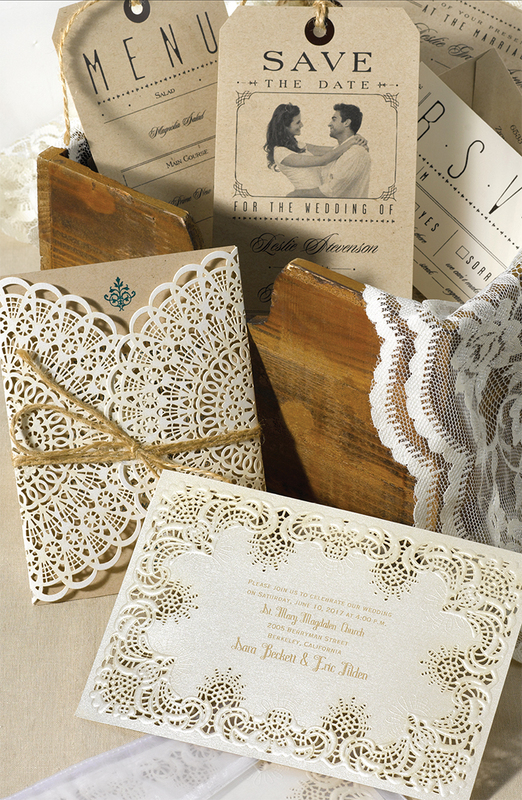 Here’s a inexpensive way to dress up your invitations to give that vintage feel…doillies wrapped with either ribbon or twine. 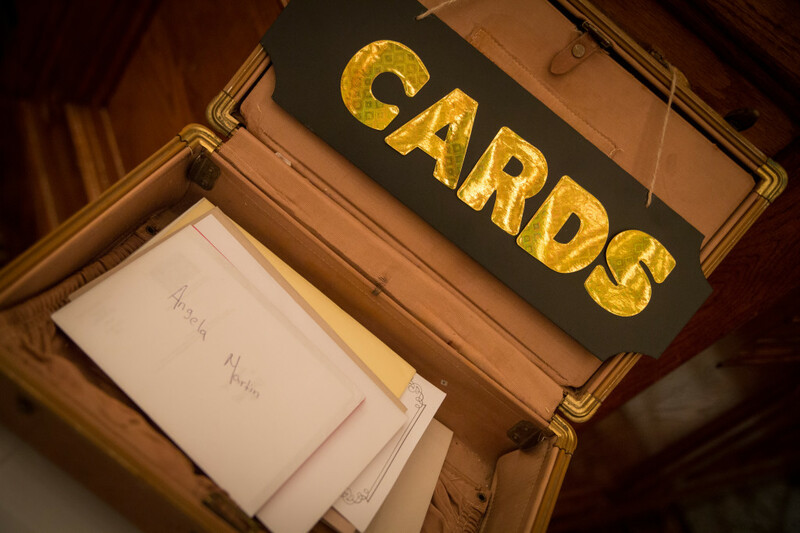 I’m currently working with a bride that wants to do that for her invitations. I found doillies on clearance for .50 cents per 12, wow! 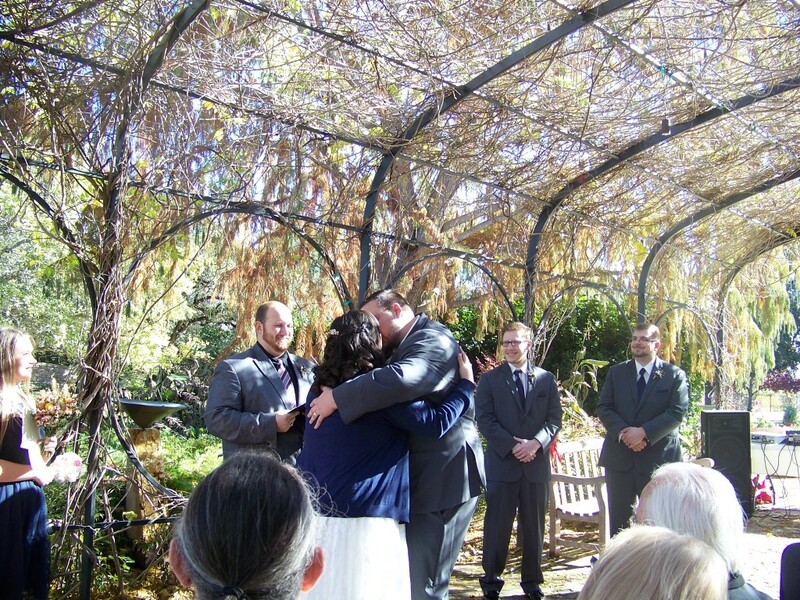 Last winter I was a consultant to a bride that was on a very tight budget and had her wedding at the Botanical Gardens. 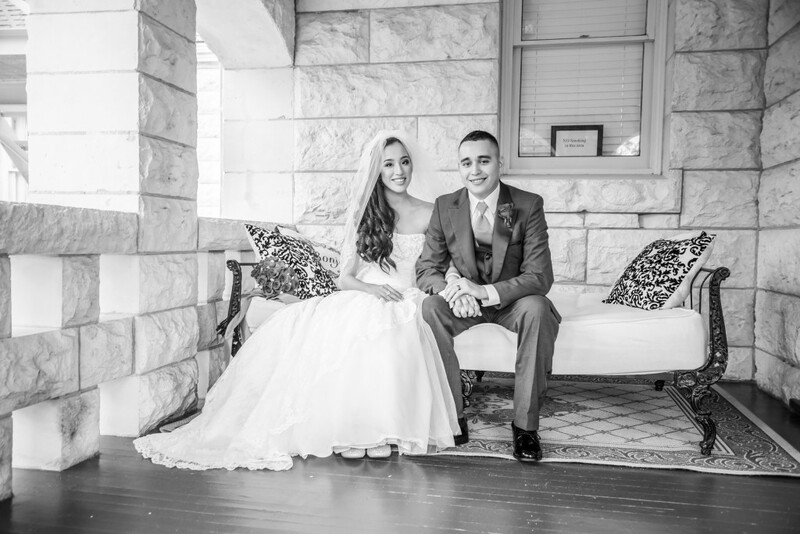 She had her ceremony in a beautiful area on the grounds of the Botanical Gardens and then moved to the Carriage House Bistro for the reception. 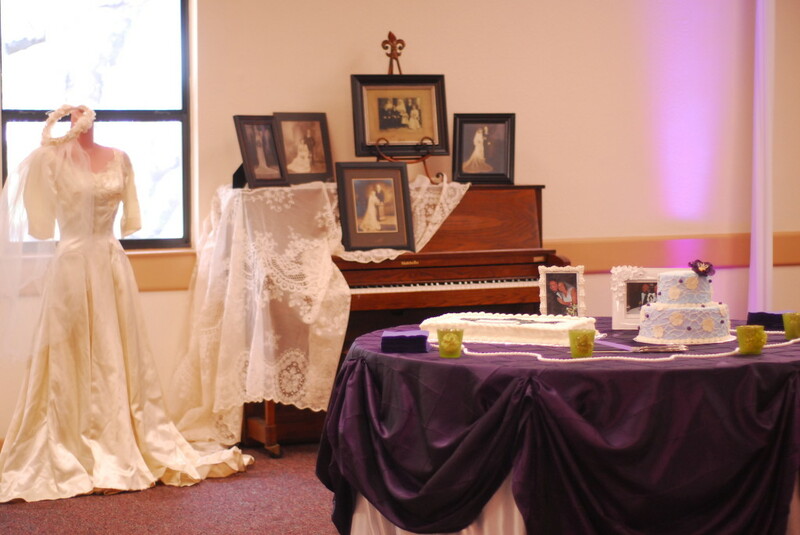 They have a large tent available for renting and is very affordable. Tree stumps are all the rage this year for decorating. 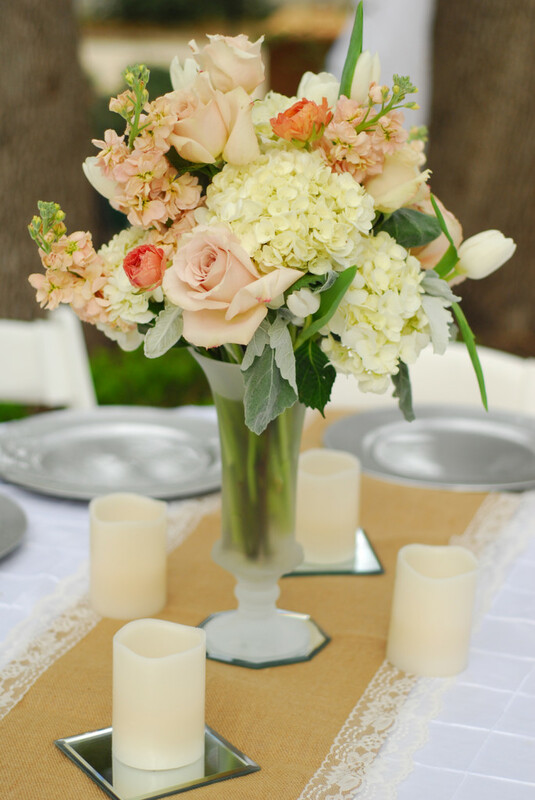 Most brides use them for centerpieces on the guest’s tables or as a cake stand. 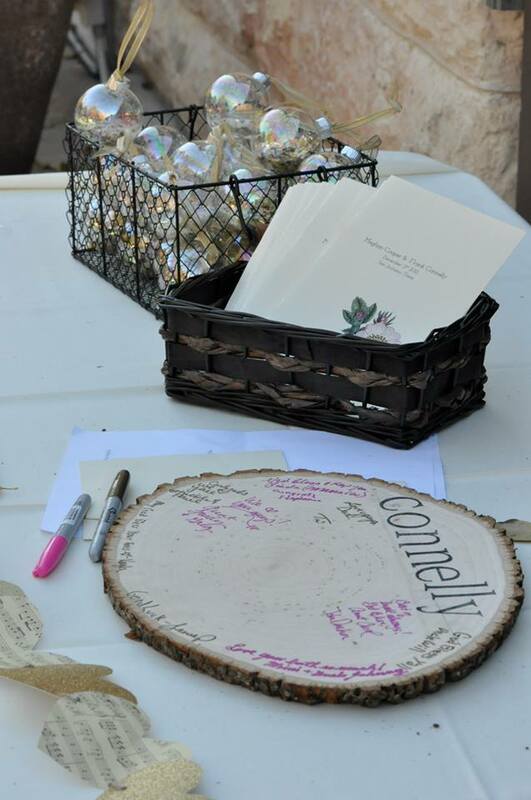 But what about this idea…using it as a sign in for your guests. You can then hang it on a wall so you can always admire it later on! 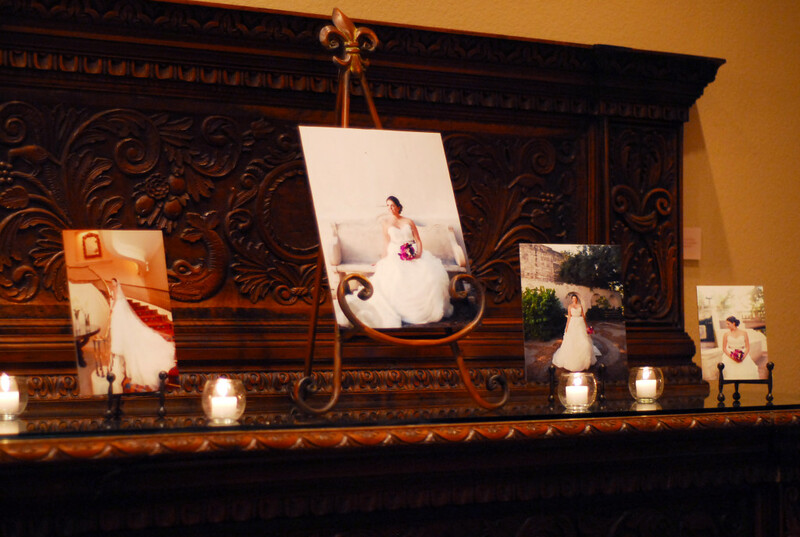 Find old vintage pictures of family and frame them to use as a vocal point at the reception. 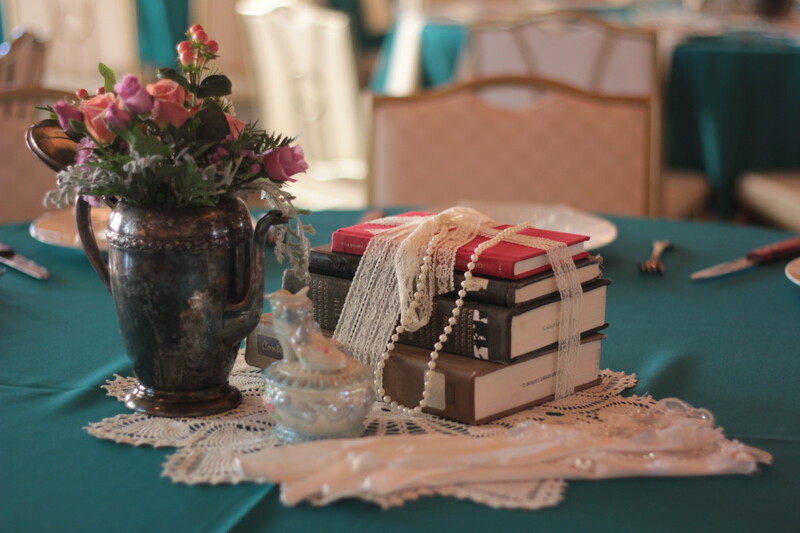 Add lace fabric and an antique vase with flowers for the perfect vintage look! 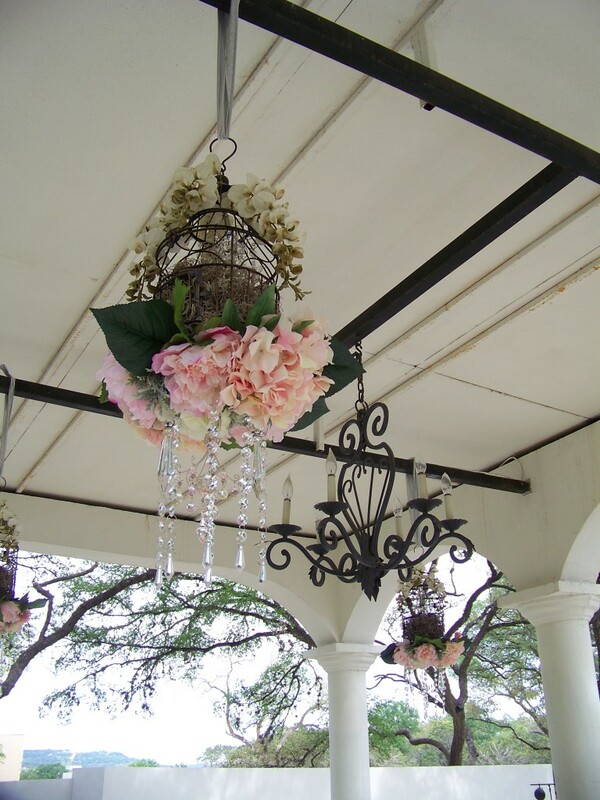 Here are 2 ways of hanging flowers/centerpieces. 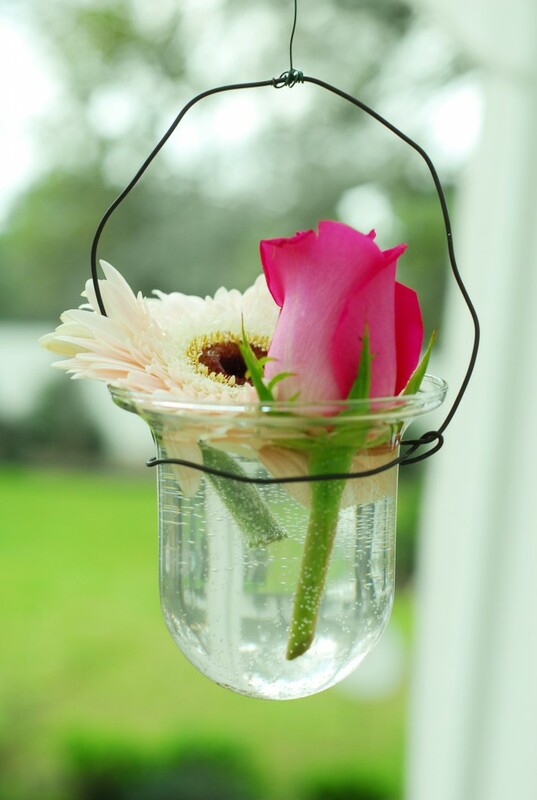 The first is simple, you use wire and wrap it around small vases and then hang from trees, overhang or tent. 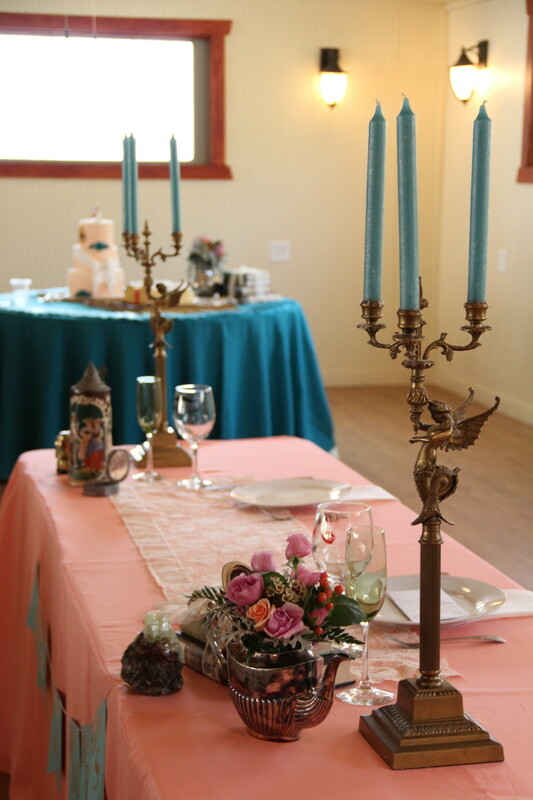 All it takes is a few flowers in each, very economical! 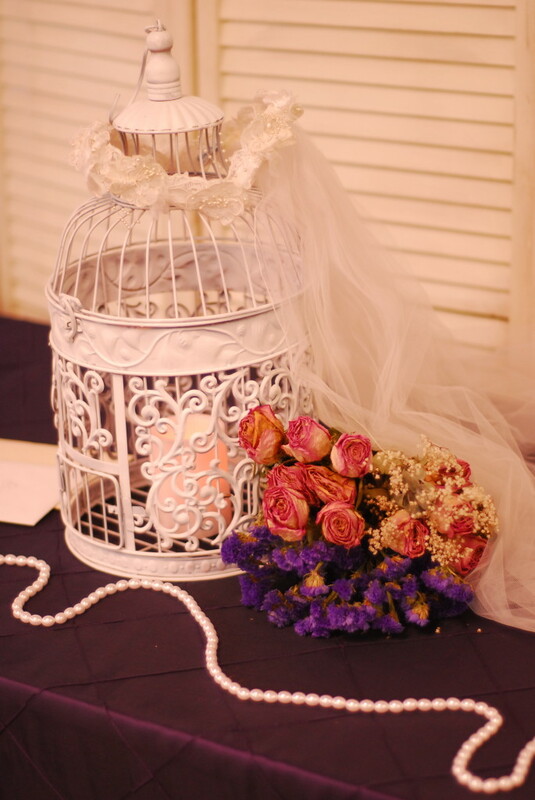 A little more upscale idea is to take a birdcage and glue faux flowers, use some moss and attach ribbon or crystals hanging from the bottom to give a beautiful and elegant look! 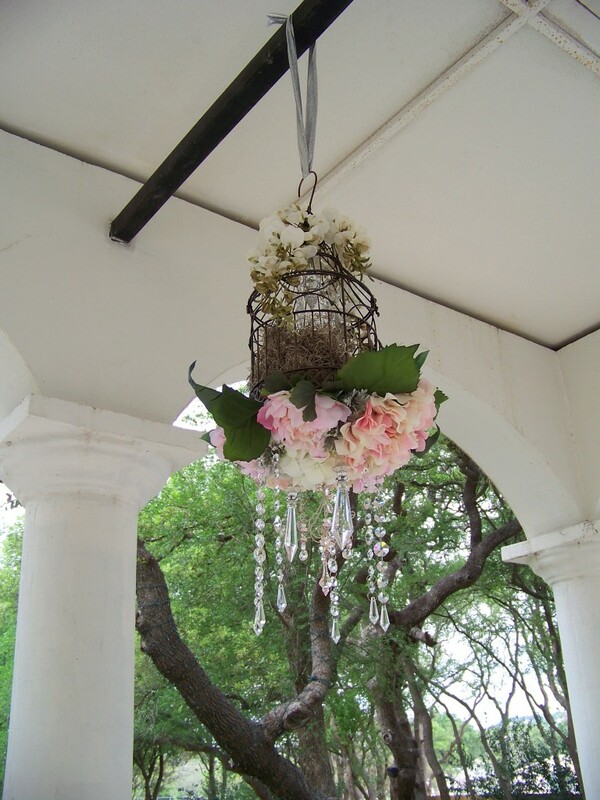 A bride I consulted for a spring wedding made 4 of these to decorate a covered breezeway. It was gorgeous! 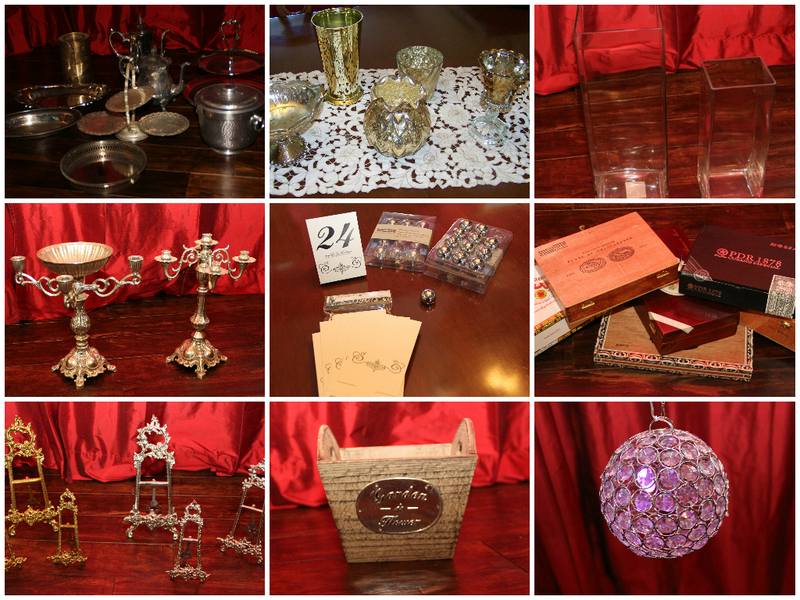 I have a large assortment of items that I let my couples who use my consulting services use for FREE! 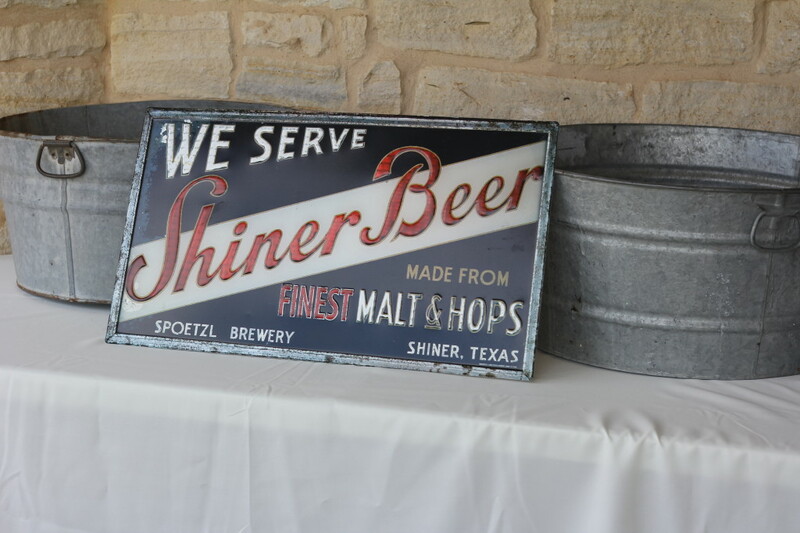 I offer a lot of country chic – vintage items that will add beauty to your wedding & save you money from renting or purchasing! Click here to go to my rentals page on my website to view much more. If you would like more information about my consulting or invitation services please call me at 210-595-9263 or info@royaltyeventparties.com.